Learn more about the inaugural year of our marine science program with Northeastern University Marine Science Center in Nahant. 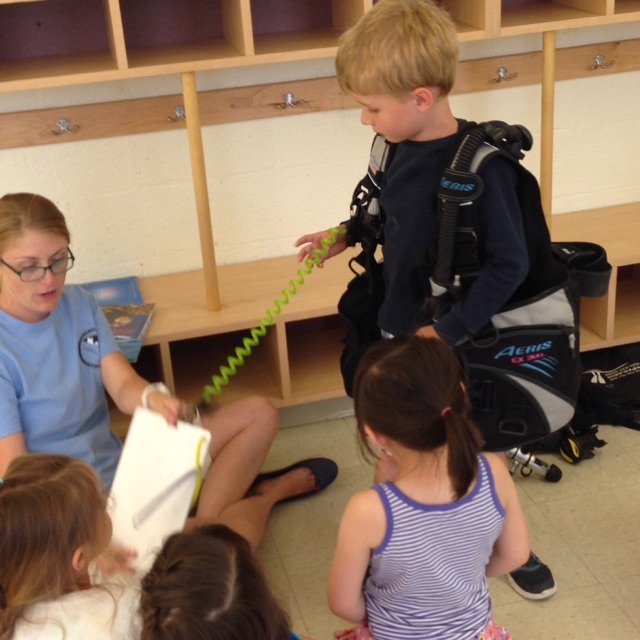 For their living underwater theme, preschoolers got to learn about, touch and even try on SCUBA gear. Northeastern University Marine Science instructors introduced the students to living things they might find while SCUBA diving in New England. 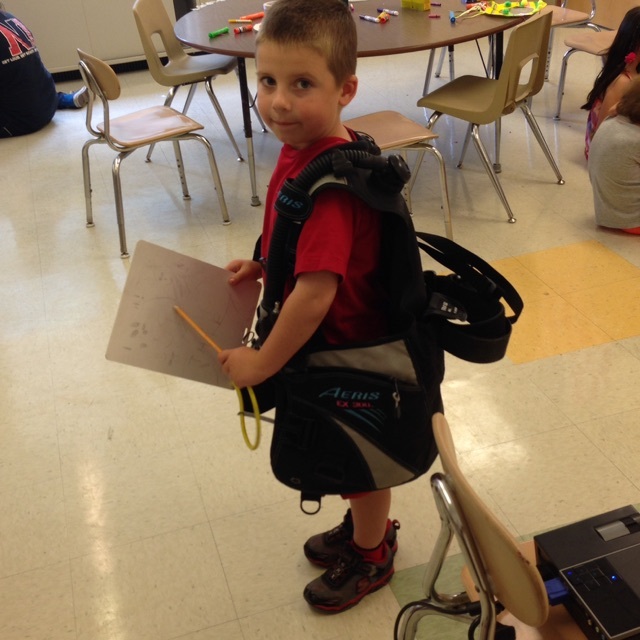 The preschoolers then got to make their own SCUBA mask craft to take home. 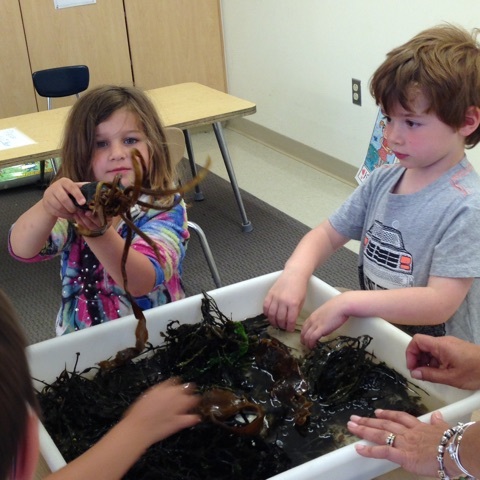 The marine science program, engaging children from Preschool through Grade 6 in both classroom-and field-based learning experiences, is made possible by a grant from the Nahant Education Foundation. Nahant Education Foundation © 2016. All rights reserved.